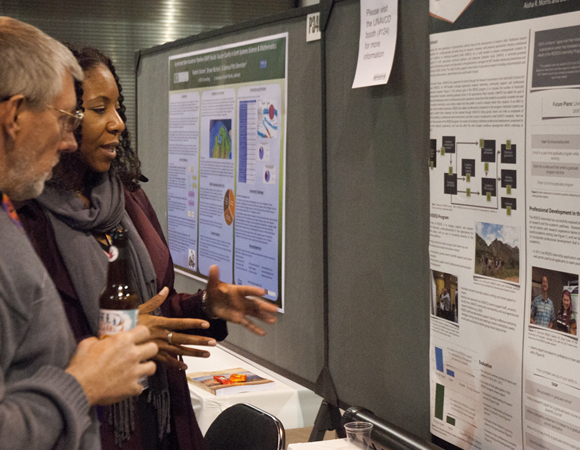 Thanks for coming to visit us at our new booth, engaging with us through talks, posters, and workshops, and collaborating with us. 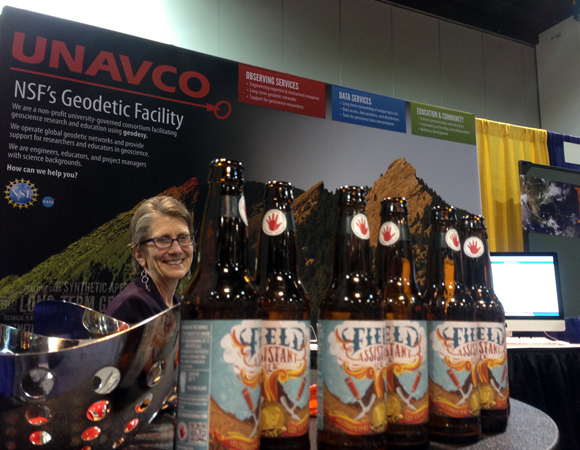 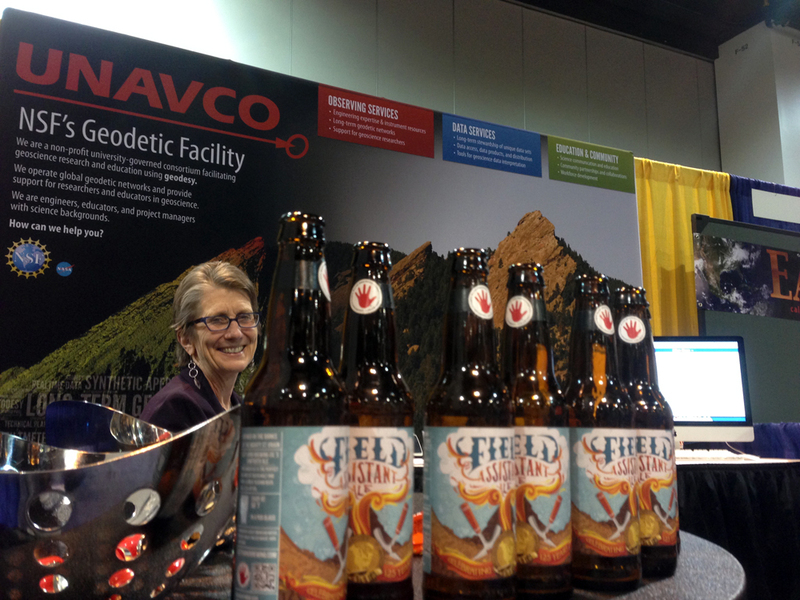 In case you missed it, here are some highlights from GSA 2013. 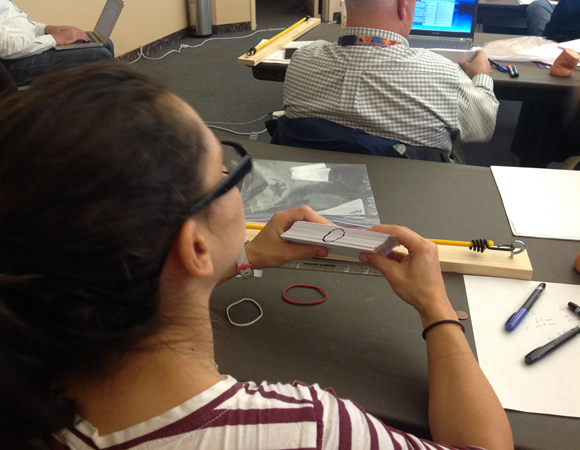 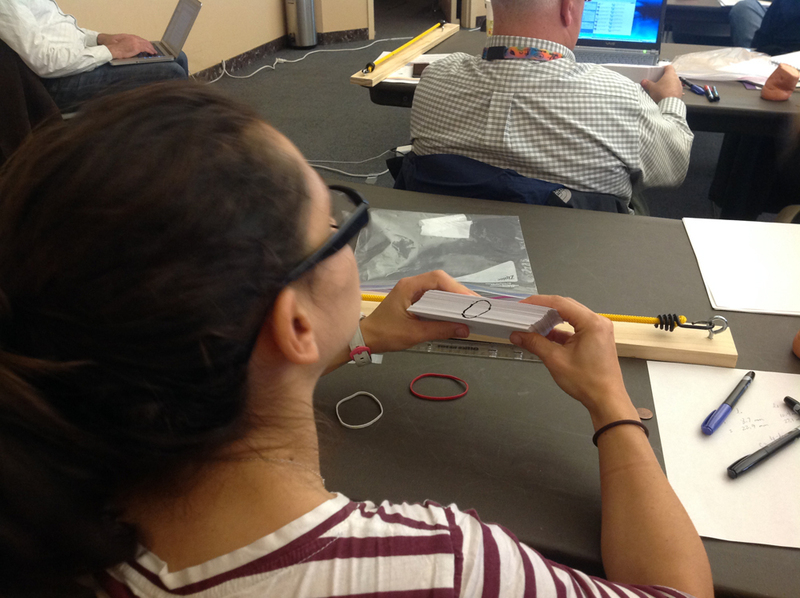 UNAVCO led or co-led three short courses at GSA this year. 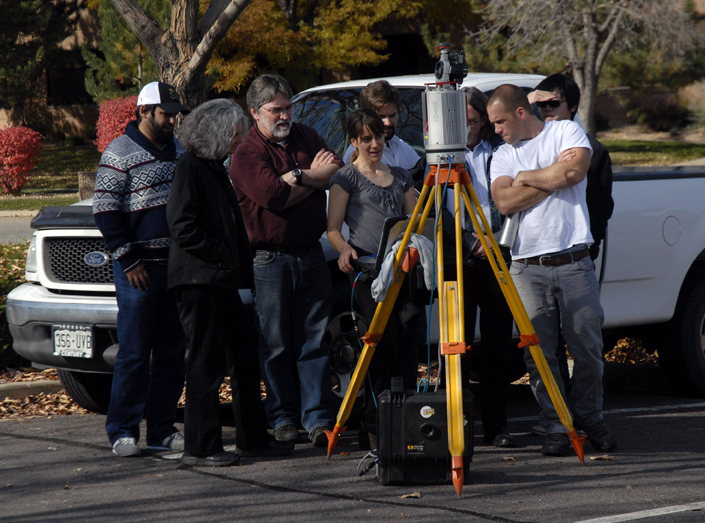 On Friday, October 25, UNAVCO co-sponsored "Introduction to Terrestrial Laser Scanning (Ground-Based LiDAR) for Earth Science Research," a short course for geoscientists interested in understanding TLS workflow and capablities. 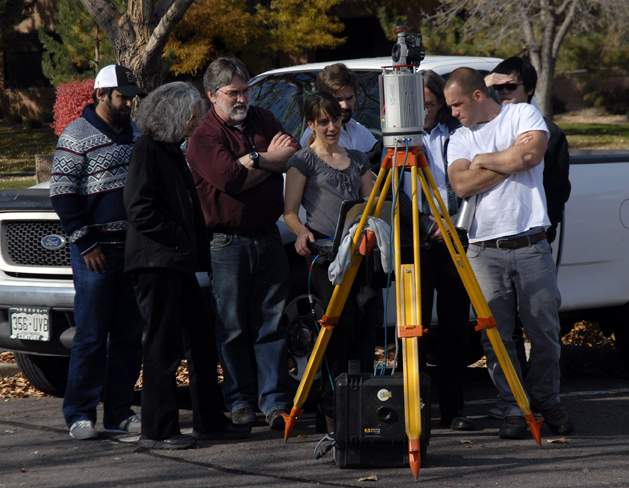 The course was held at the UNAVCO facility in Boulder, Colorado. 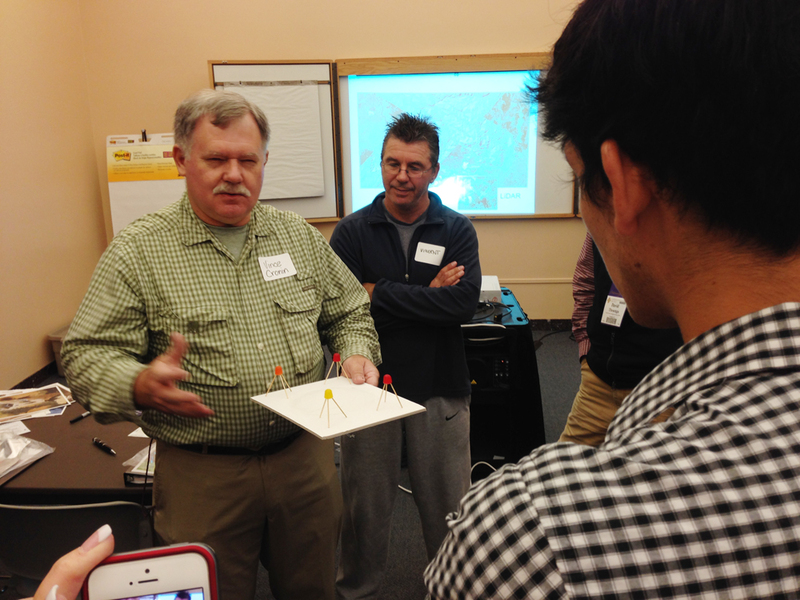 For more information and to download course presentations, visit the course webpage. 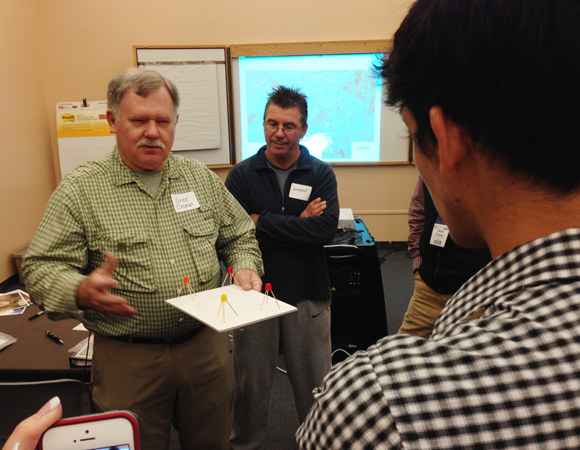 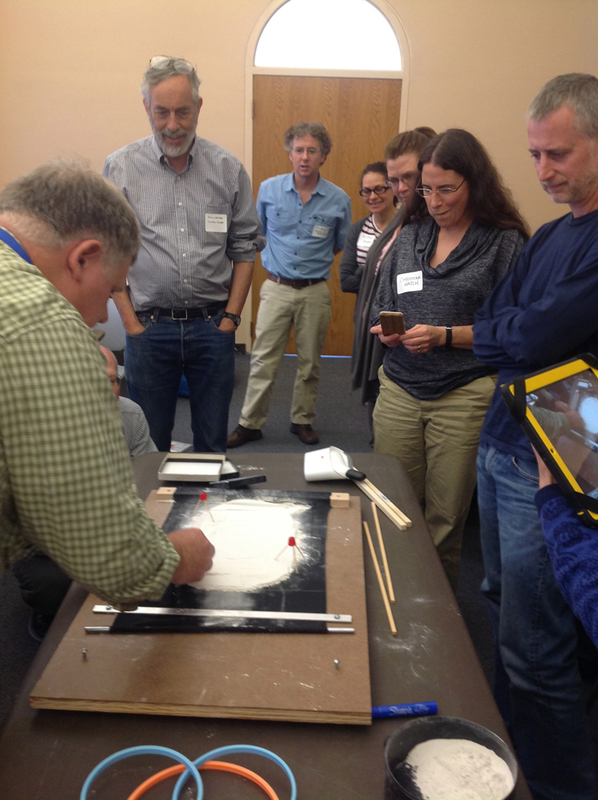 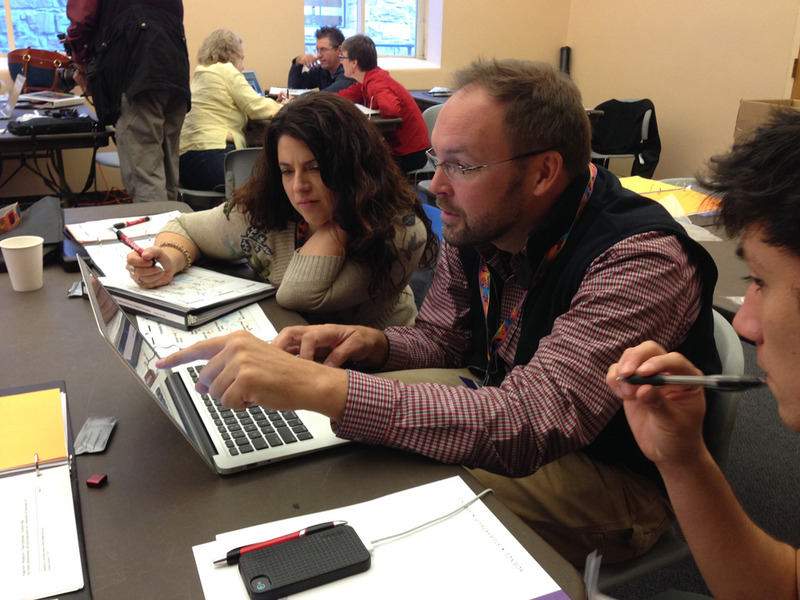 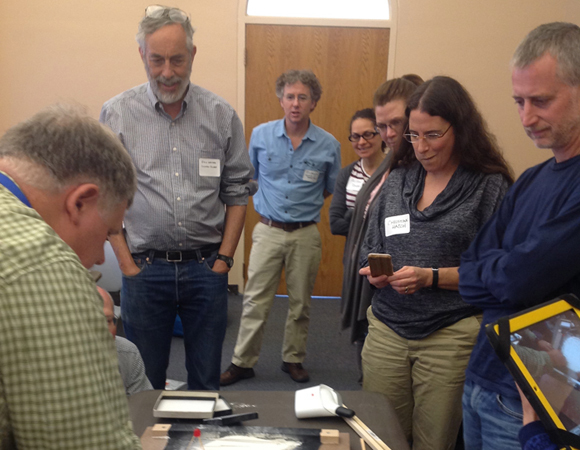 On Saturday, October 26, UNAVCO worked with The Geological Society of America Teacher Advocate Program to teach courses on "Yellowstone National Park as a Hotbed for Inquiry—For Teachers" in the morning and "Integrating GPS, LiDAR, InSAR, and Other Geodesy Data into Undergraduate Courses" in the afternoon. For more information on these two short courses, visit the GSA 2013 short courses webpage. 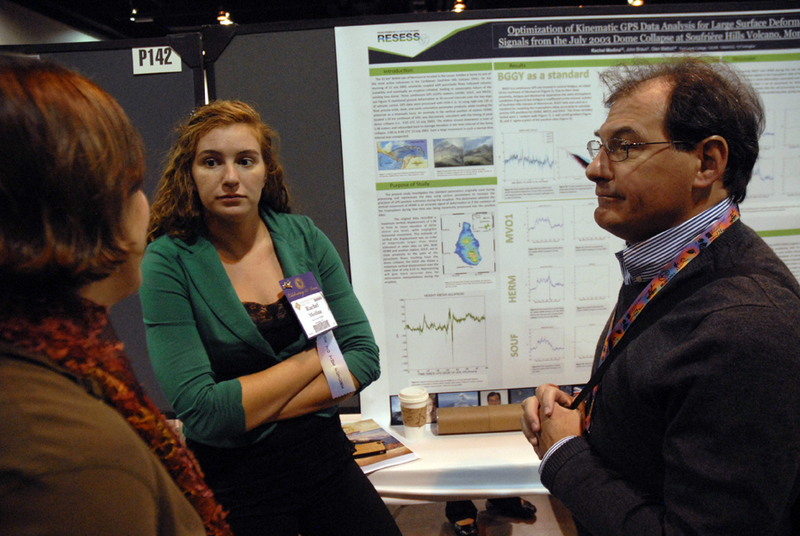 UNAVCO staff were first authors on three oral presentations and four posters. 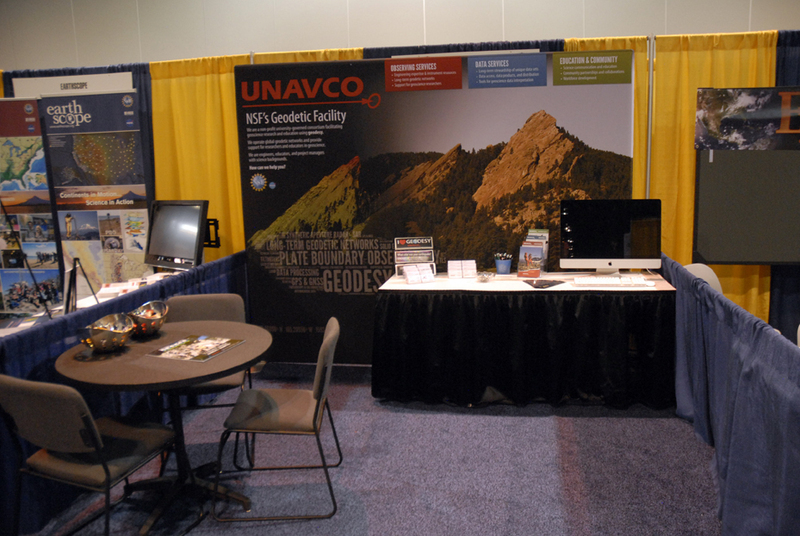 UNAVCO-related abstracts can be accessed through the GSA website. 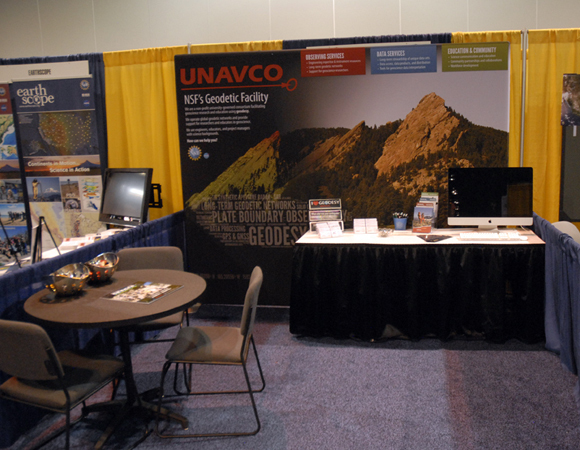 UNAVCO's internship program, Research Experiences in Solid Earth Science for Students (RESESS), was heavily represented at GSA this year. 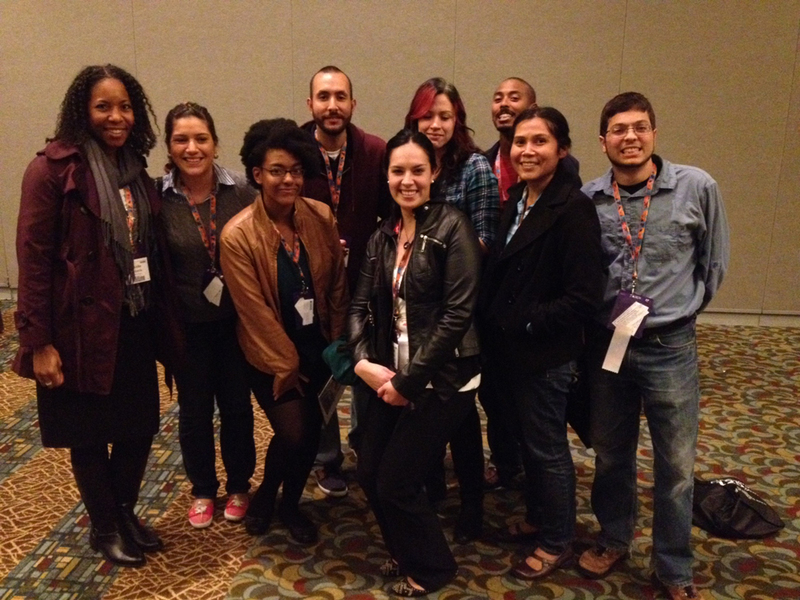 Eight RESESS interns and alumni attended the GSA Annual Meeting, with four of them receiving funding for the meeting through GSA's On to the Future program. 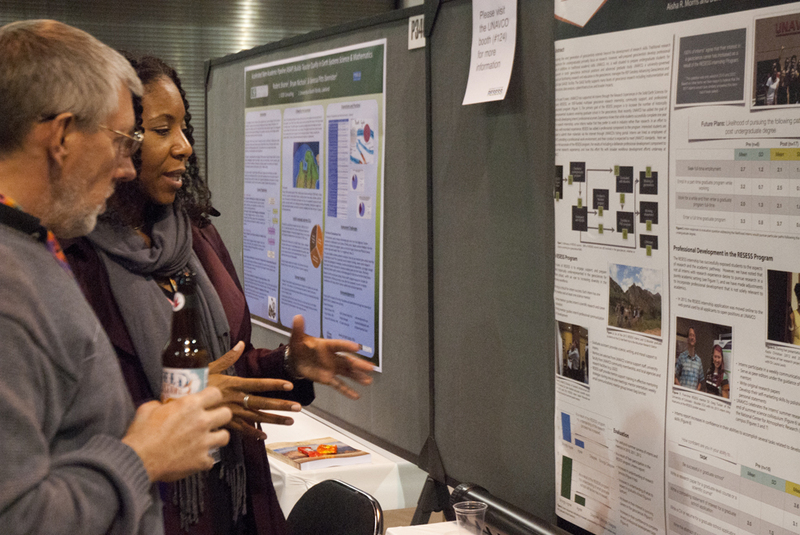 Three of the students gave talks and three presented posters during the meeting, while two received external funding to attend the meeting for enrichment without presenting. 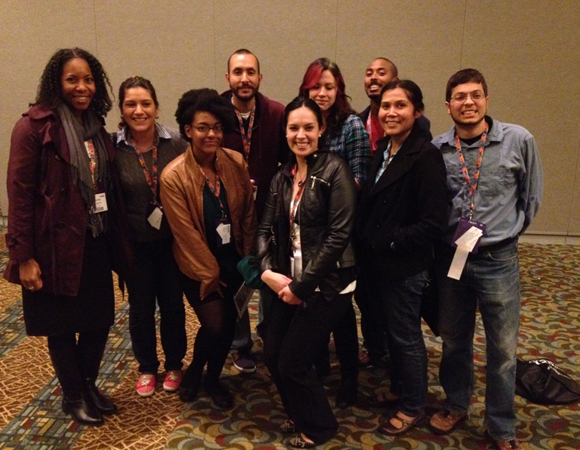 Cross-cohort connections were made when alumni stopped by the UNAVCO booth or joined the 2013 interns for the RESESS dinner. 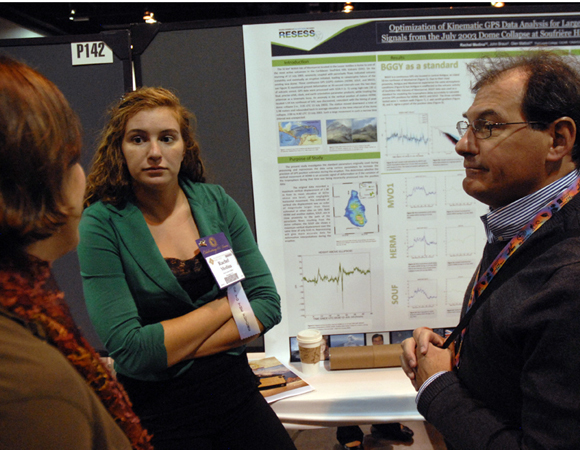 Learn about the RESESS program and how to become a research mentor on the RESESS webpage.